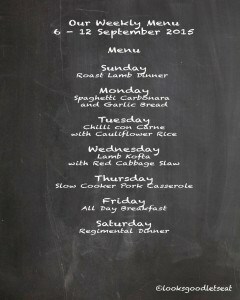 Here is our families latest weekly menu. 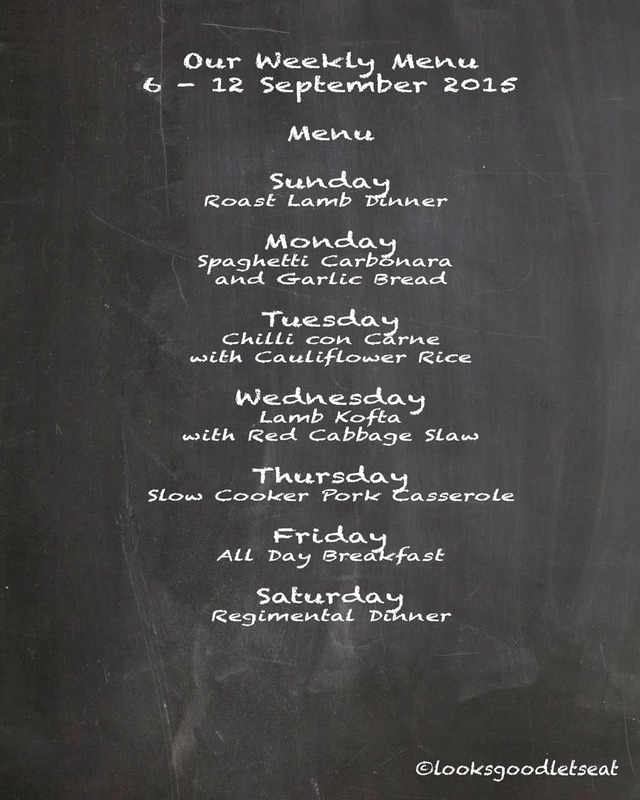 Check out the lamb kofta recipe. Quick simple and a definite family table winner.